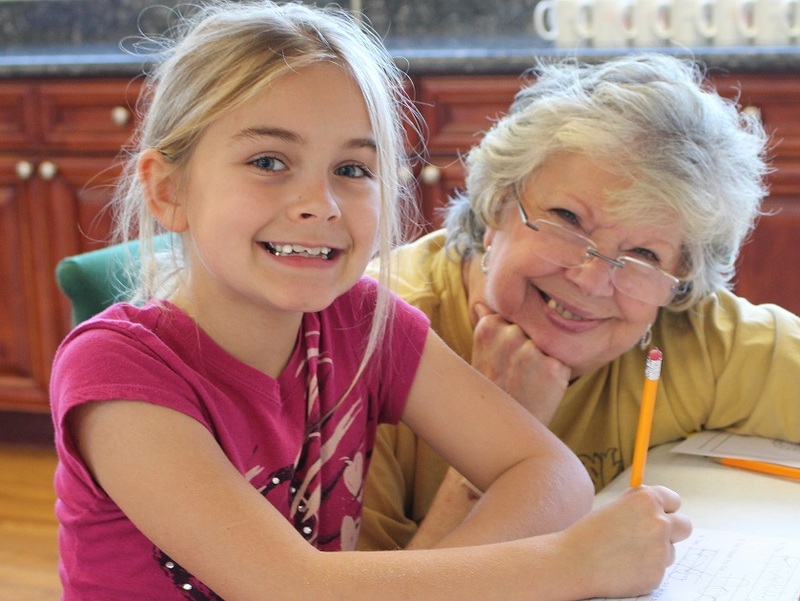 Sign up to tutor with STAIR and make a difference in the life of a child. There is a child in this area who needs you. Open the door to a future filled with possibilities. Reading is the single most important skill necessary for a happy, productive and successful life. We improve the reading skills and self-esteem of lower elementary school students. Reading is the foundation of all learning. The ability to read and comprehend complex text is the best predictor of college and career readiness. Start The Adventure In Reading's overall mission is to improve the reading skills and self-esteem of lower elementary school students. 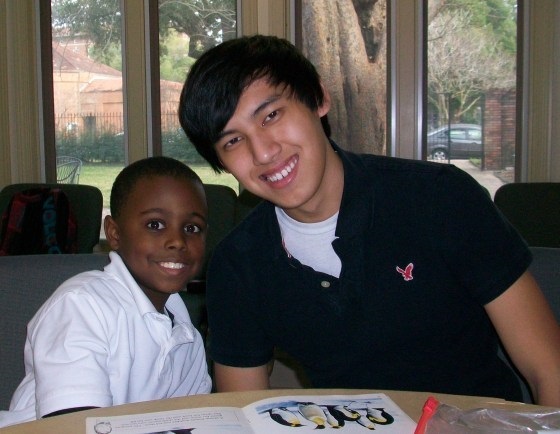 With your help we can make a world of difference in the futures of children across New Orleans.  A STAIR Tutors develops a one-on-one relationship with a student, making the volunteer experience so rewarding. Your gift to STAIR will give a child an even greater gift...a life-long love of reading. 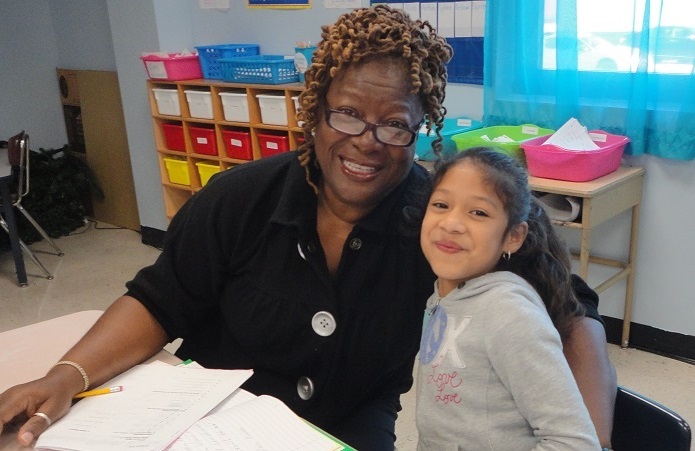 Our program model, one-on-one tutoring, is the key to our students' success.